Sometimes referred to as a laser peel, laser vaporization or lasabrasion, laser skin resurfacing is the process of using beams of light to reduce the appearances of blemishes, scars and wrinkles. 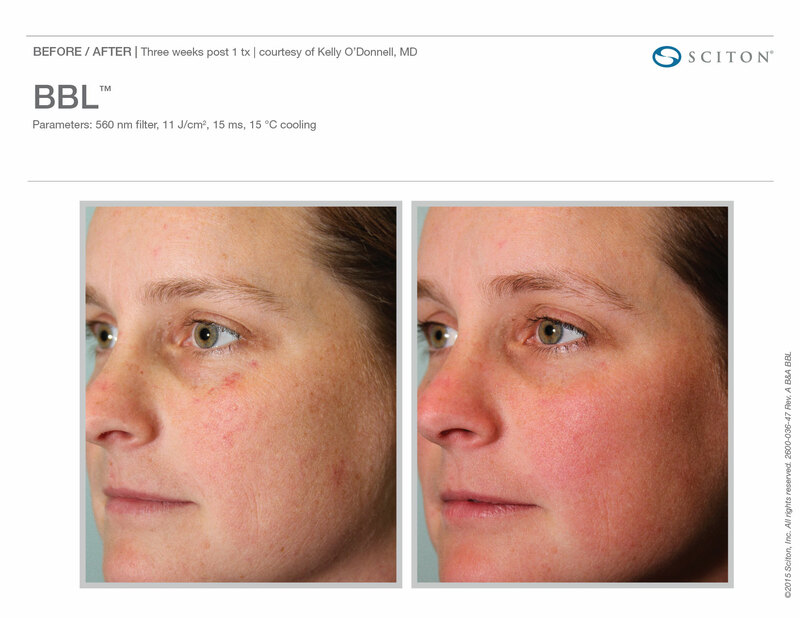 What does laser skin resurfacing improve? 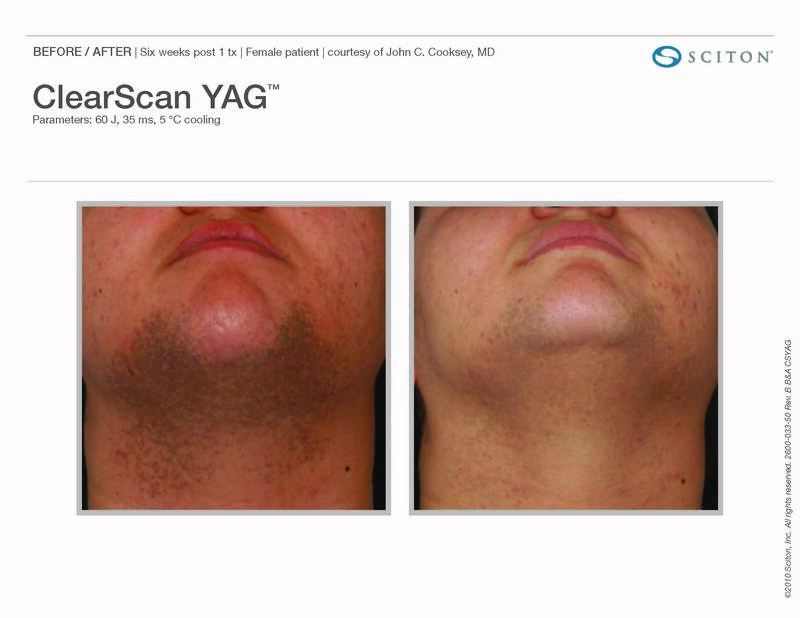 With new laser technologies, plastic surgeons have more control than ever in using short, concentrated, pulsating beams of light to address irregularities of the skin with extreme precision. 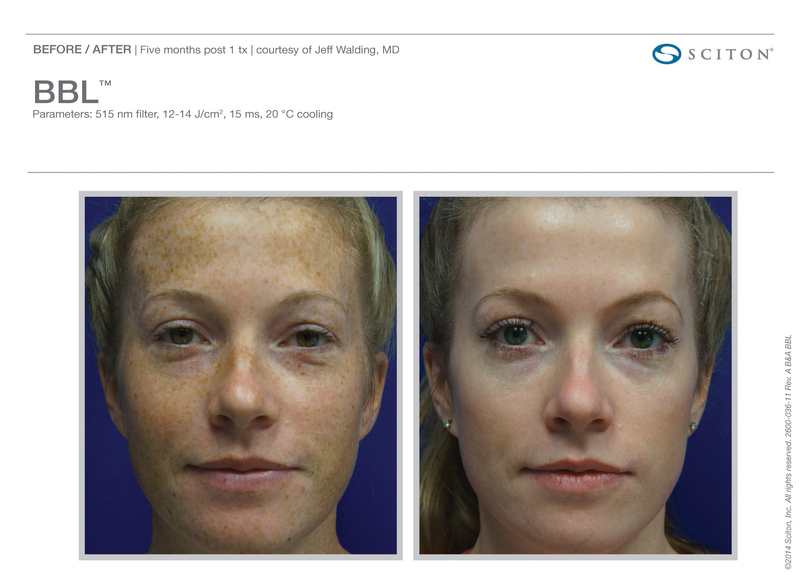 This precision means fewer issues with skin pigmentation differences afterward. This is a procedure that can be done in an outpatient setting. Patients, who often are given instructions on skin treatment in advance, usually have eye protection and their faces thoroughly cleaned. Anesthetics may be used. Dr. Moosavi focuses a laser beam on the targeted area to remove the outer layer of the skin while, at the same time, heating the underlying skin to stimulate growth of new collagen fibers. Throughout the healing process, new skin will appear that is smoother and firmer, with fewer or no irregularities. Newer skin also can have a more luminous glow, resulting in a rejuvenated complexion. 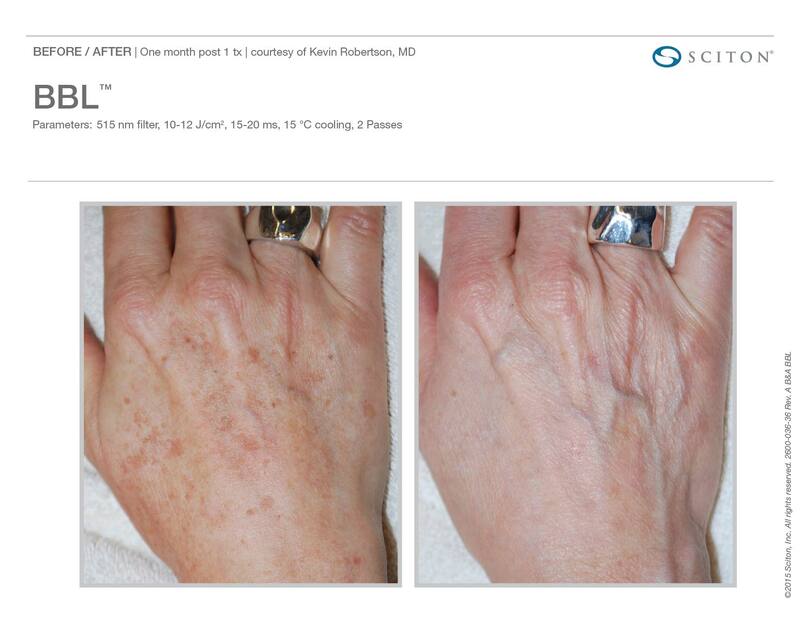 Dr. Moosavi uses Sciton, Nano Laster Peel, and BroadBand Light brands in his laser treatments. He sits down with each patient to discuss his or her aesthetic goals and the best option to achieve them. Every patient's skin reacts differently. Some patients may feel like they have a mild sunburn. Some may have itching or stinging, and some may symptoms similar to a severe sunburn, including raw skin, blisters or crusty areas. The affected area may ooze a yellow liquid. Skin usually begins to dry and heal within a week. Some results may be visible within a few days, but it likely will take over a week to see final results. Laser skin resurfacing is generally a cosmetic procedure and is not covered by insurance companies. Nothing shows age like your skin. If your skin looks dull and tired, you may be considering (or already doing) treatments like a chemical peel or microdermabrasion. These are treatments that use chemicals or abrasive materials to remove the top layer of the skin, revealing new skin underneath. Laser hair removal is a procedure that uses an intense, pulsating beam of light to remove unwanted hair.